In a boost to the grey market sellers of Palika Bazaar, Nehru Place etc., it seems that hackers are indeed making progress while busting the Iphone’s defences and unlocking it in the process. 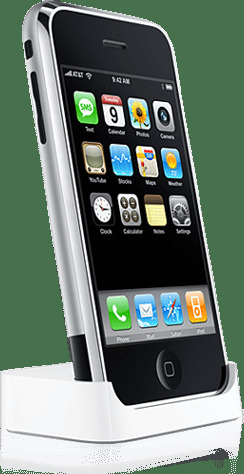 A person named Jon Lech Johansen has almost cracked the activation feature of an Apple Iphone, even though it is not using other sims yet, but one is able to use Wifi and Ipod capability of the Iphone using his method without any activation. the full unlocking is expected to take 1-2 weeks. And expect the Iphone to hit India 1 week after that. So the iBrick becomes an Ipod, i can see the dealers at Palika Bazaar smiling already ! But for now people in India will have to wait for the Iphone.